SACRAMENTO, Calif. -- California is currently experiencing a whooping cough epidemic, according to the California Department of Public Health. 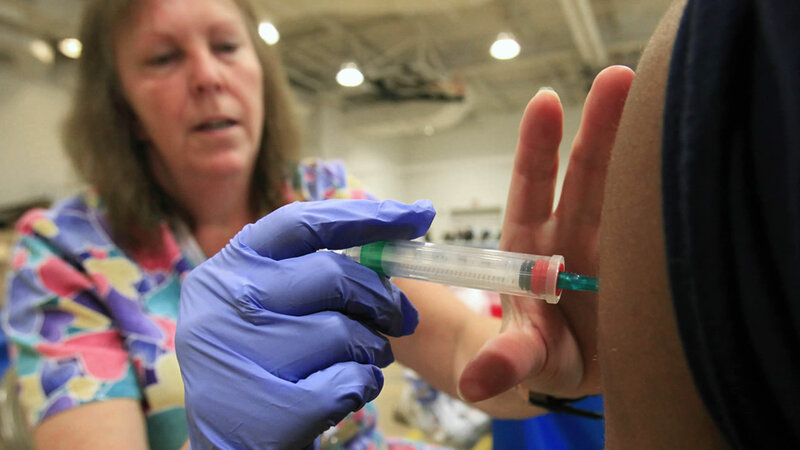 Some 3,458 cases of whooping cough had been reported to the health department this year as of June 10 - more cases than were reported in all of 2013, according to department officials. Health officials said whooping cough is cyclical and that cases peak every three to five years. The last peak was in 2010, so this year could be another peak year, officials say. Infants and young children are most vulnerable to whooping cough. Symptoms vary by age but include a cough and runny nose for one or two weeks. The cough then worsens and children may experience rapid coughing spells that end with a "whooping" sound. In infants, symptoms may not include an apparent cough, but could include episodes in which the child's face turns red or purple. In adults, symptoms may include a persistent cough for several weeks. For details on whooping cough from the California Department of Public Health, click here. To check out the California Department of Public Health's monthly pertussis reports, click here.